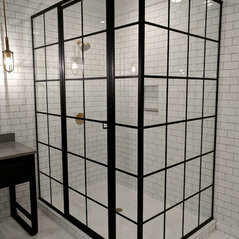 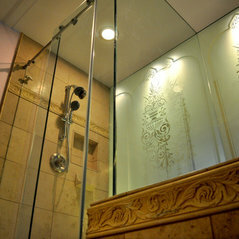 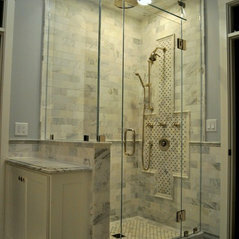 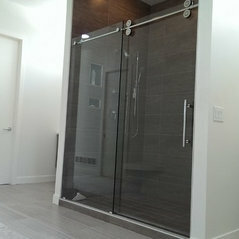 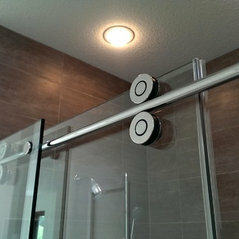 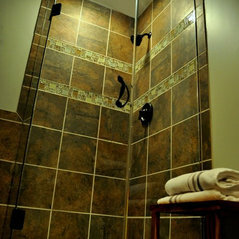 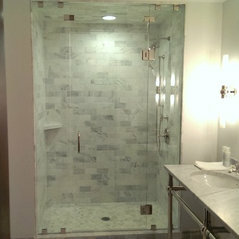 Beautiful Custom frame less sliding shower door. 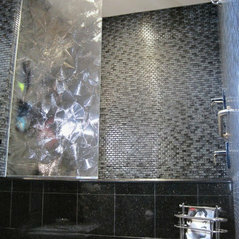 Easy to work with, fast turn around, Easy professional install, Client very Happy! 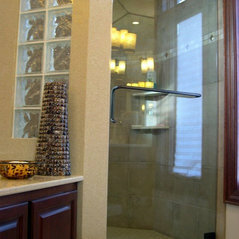 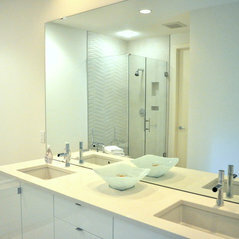 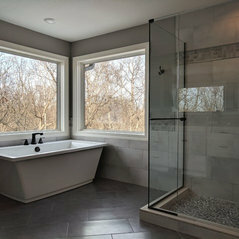 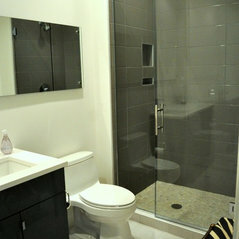 Commented: POLL: Have you remodeled a master bath?Do your research before hiring a contractor! 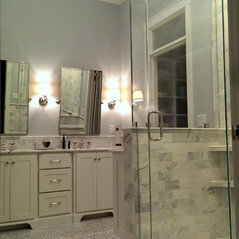 Talk to friends, ask for references, look at Houzz reviews. 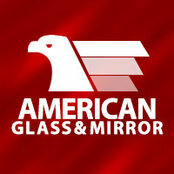 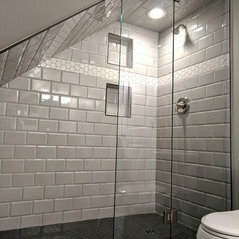 Commented: where is the shower door/hardware fromFor questions about glass and hardware, feel free to give us a call at (952) 447-3151, or shoot American Glass &amp; Mirror an email at glassguy@americanglassandmirror.com. 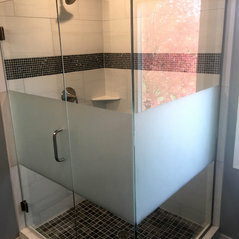 We'd love to help!